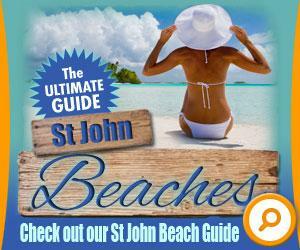 Our pages are dedicated to bringing you information on things that are uniquely St John. Today’s post is about two young creative entrepreneurs that are bringing something pretty SAH-WEET to travelers, tourists and St John locals! Read on for the story of Irie Pops! Like every small business it all began with ….? 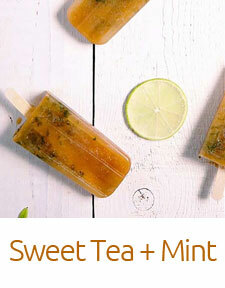 And so: who doesn’t love a refreshing ice pop on a hot summer day? 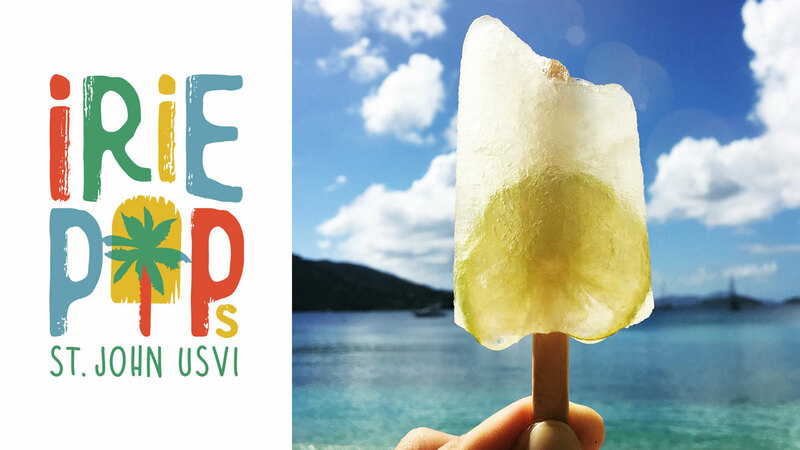 “Irie” (pronounced eye-ree) is a Jamaican term that is used to describe something nice, good or pleasing and is the perfect way to describe enjoying an artisanal ice pop on St. John. 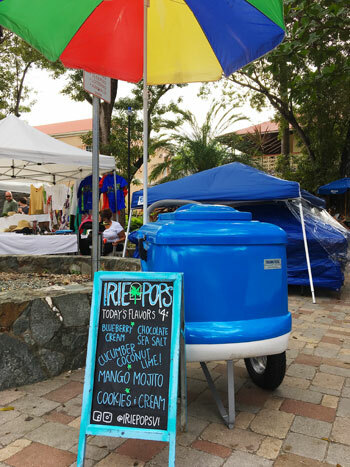 Irie Pops will cater to enhancing the Caribbean experience with a touch of nostalgia and whimsy by offering locally handmade artisanal ice pops from a vibrantly branded push cart throughout Cruz Bay, St. John. What brought you both to St John? 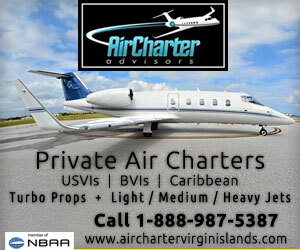 Aside from the obvious reasons (hello, beautiful Caribbean island! 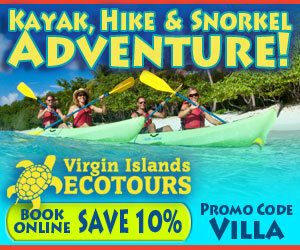 ), we loved what St. John cultivated: creativity, community, entrepreneurship, and opportunity. We felt we plateaued in our NYC careers and were looking for a new change of pace, new scenery and new challenges. Well, we found it! Who comes up with the interesting flavor pairings? 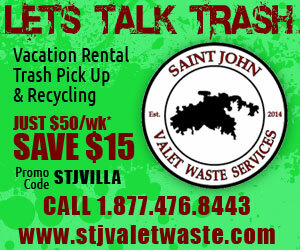 Where and when can St John visitors find you? 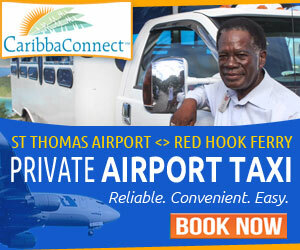 Right now, visitors can find us in Powell Park right across from the Cruz Bay Passenger ferry dock. We are currently operating 2 weeks of every month when Parks & Recreation hosts the vendor fairs. We post frequent updates on our location and operating hours on Facebook and Instagram (@iriepopsvi). We are working on securing a more permanent location in Cruz Bay; we hope to announce that exciting news soon! Do the flavors change – or do you have some pops that are always available? What flavors do you make? 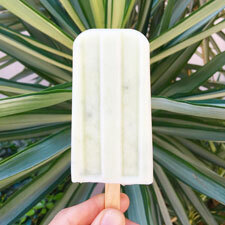 Our flavor menu changes daily, but we always make sure to have a balance of coconut milk based creamy pops (i.e. 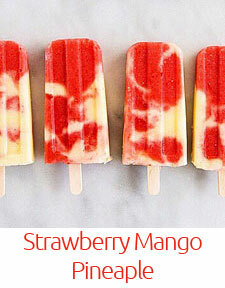 chocolate sea salt) and fruity pops (strawberry mango swirl). We do have a couple signature flavors that we offer pretty consistently (i.e. 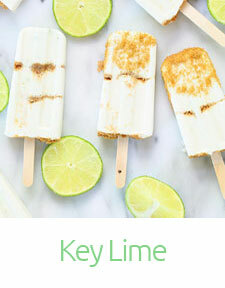 cucumber coconut lime). All our pops are vegan and gluten free. Organic cane sugar is minimally added- most pops don’t even need the added sugar! Laura Tawes is a Parsons the New School for Design Graduate with a BFA in Fashion Design as well as a Gold Thimble Award for design excellence. She is a concept-to-market fashion designer with a record of start-up success from her contemporary women’s clothing label DEULASS. Having achieved 10+ years of experience in the fashion industry, she has an acquired possession of a unique combination of creativity and analytical skill with the ability to assess both vantage points simultaneously for an effective balance of critical thinking, conceptual ability and compelling strategies for “client right” trends. 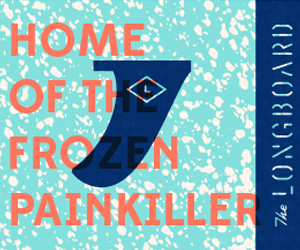 Laura Tawes will develop and plan the seasonal rotations of the ice pop menu and will assist in the production of ice pops. She will generate daily media content across all social platforms. Laura Tawes will communicate the brand’s vision and mission through media platforms, social engagement and push cart sales. William Fernandez is a results-driven, customer-centered retail business graduate with 15+ years of experience in store management and supervisory positions, along with 3 years of fast-casual restaurant management experience. He is a verifiable talent for maintaining profitable retail operations, with success in capitalization on growth opportunities, implementing promotional and marketing strategies, and upholding fiscal integrity. William is an articulate communicator and effective trainer skilled in achieving employee organizational goals. He is a respected and trusted manager with an emphasis on sound business decisions. William Fernandez will be responsible for daily operations by overseeing and managing vendor and distributor relations and order statuses. He will engage customers and grow customer loyalty with push cart sales. William Fernandez will also take part in brand development and marketing. Having lived, worked and owned businesses in New York City, Laura & William bring a modern, metropolitan knowledge and sensibility to the Irie Pops brand. With their combined backgrounds, they will be able to successfully build Irie Pops with a creative blend of cool and casual with a nod to the island’s vibrant culture and heritage. 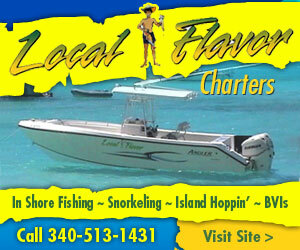 Check out their web site and be sure to LIKE them on Facebook!